the pin bushing, pull-rod bushing and moving plate slide are made of copper material, which require as few lubrication as once per 1000-1500 molding with volumetric lubrication system, a substantial saving of lubricant. the clamping zone is very zone. 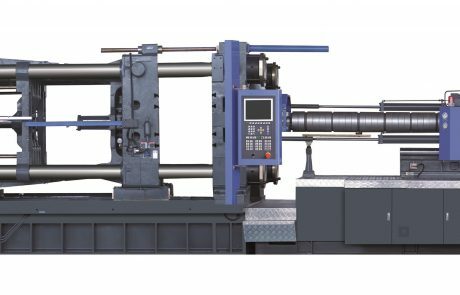 near positioned hydraulic control and high precision control system allow movable with accurate positioning. 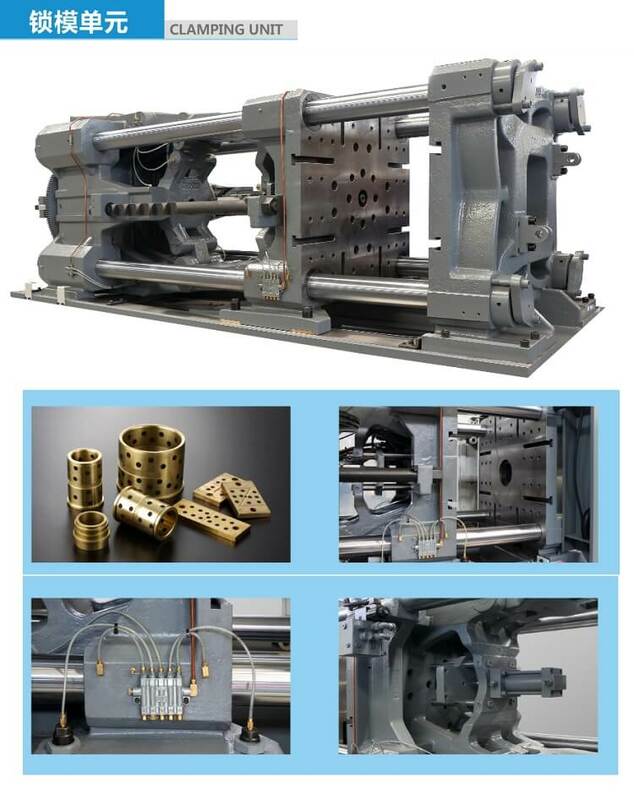 european type ejection mechanism featuring wide space and easy installation of the mold. 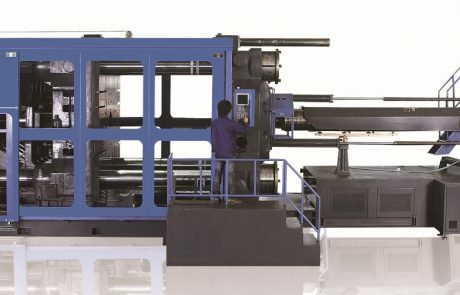 the pre-plasticization motor of european style injection molding machine is a high speed, high-torque hydraulic motor. electric pre-plasticization is availabe if better energy conservation is required. the standard injection speed is in accordance with european regulation. to ensure fast speed and accurate positioning. the product has little inner stree and stable quality. 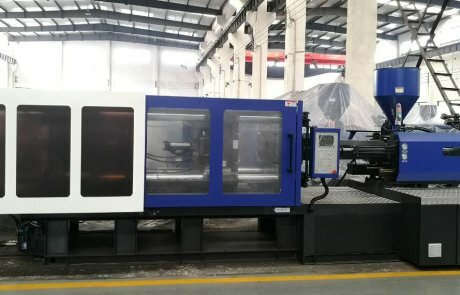 the speed can be as high as 800mm/s if hydraulic accumulator injection or electric injection is used. 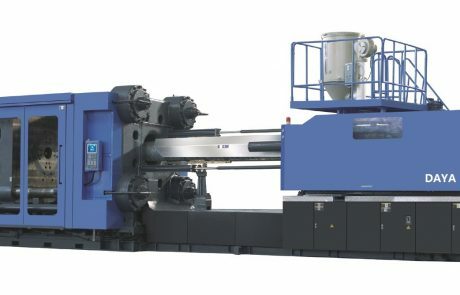 two sysmmetrically positioned oil cylinder, with nozzle contact force evenly distributed and precisely adjusted to ensure the concentricity between between the nozzzle hole and the mold gate. 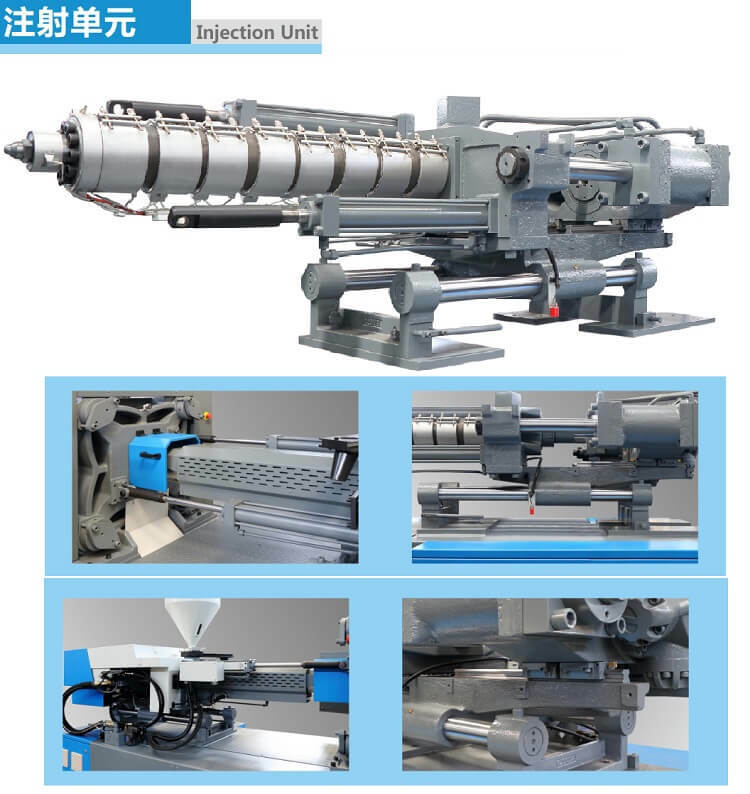 the injection unit features full support structure with line rails, ensuring fast, smooth and low friction with higher operation. precision and less energy consumption during the movement the barrel can with standard and a heavier hopper. proportional backpressure control with easy operation and stable properties. PID temperature control with fuzzy optimization algorithem that can ensure accurate material temperature. 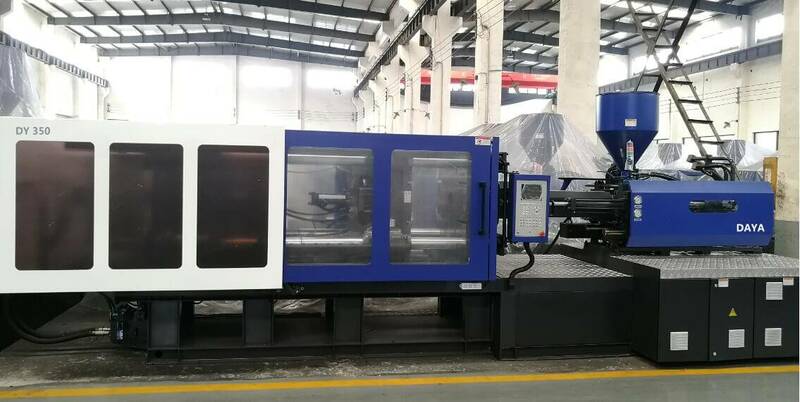 for screw of different specition, L/D=20:1, to ensure the consistency of plasticization of european style injection molding machine. for high speed screws, L/D=24:1 or 28:1, to secure the high-speed plasticization ability. visible and dischargeable oil tank, easy for hydraulic circuit and function easy for up-grade and maintenance. self-sealed magnetic suction filter, make your maintenance more conveninent. germany DIN standard hydraulic pipe fiting with seal, G screw thread style plug, avoid oil pollution. 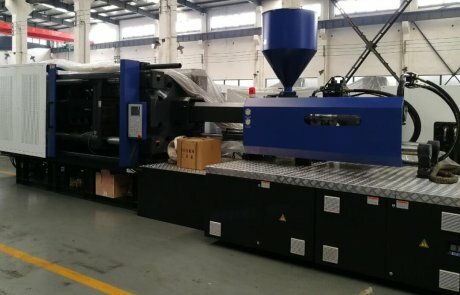 Efficient driving technology of european style injection molding machine: imported servo system+imported internal gear pump, output energy consumption variable with the load, closed-loop control of pressure and speed, energy saving, precision and fast responding. the modularized hydraulic valve plate and optimized hydraulic arrangement can effectrively reduce the pressure loss and improve response. they also makes it easier to upgrade the function or change the oil path. environment friendly: the overflow and heat generation free servo pump control system+imported efficient cooler significatnly reduce the water consumption.hydraulic fittings and rebber holes meeting DIN standards are sued to prevent oil pollution. 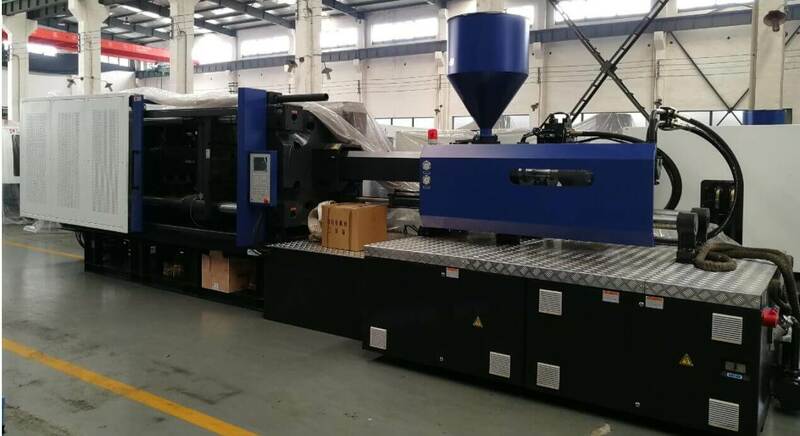 reliable and smart control system make it rather easy to achieve high-prevision, fast molding by european stype injection molding machine. powerful software control makes it possible to realize complex process through simple operation. user interface that in line with the contemporary consumers’s habit of using electronic devices. 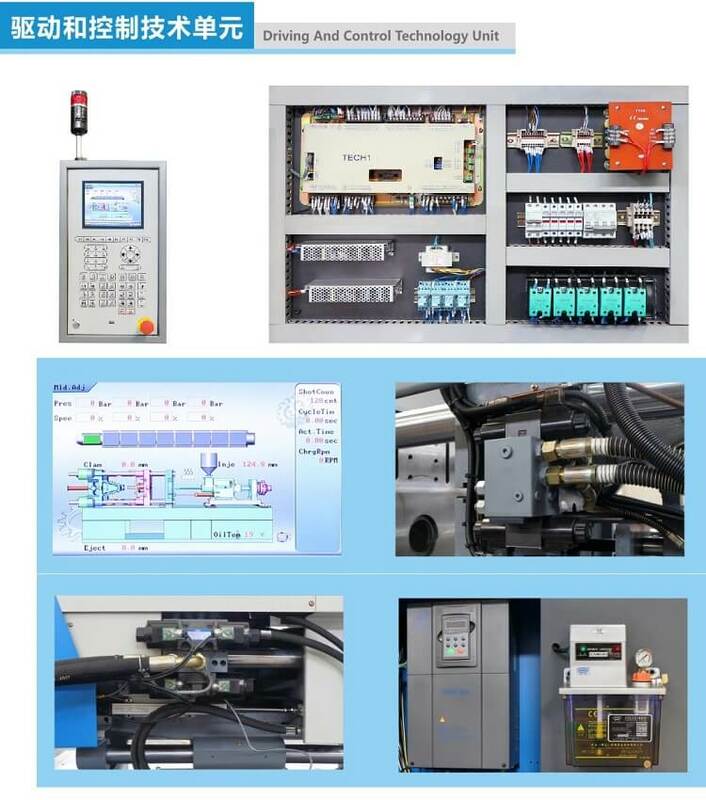 perfect injection molding machine software control, SPC quality control and seamless integration with the peripherals.